Rainbird designs and manufactures a range of speciality weather proof attire. The ranges are designed in Australia by a team of in-house experts. There is an extensive range of tried and tested garments that are specifically designed for anything from every day, travel, active outdoor through to workwear. Including the ever popular Stowaway ranges. 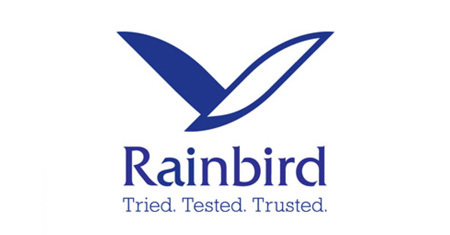 If protection from the elements is needed then Rainbird have got you covered!